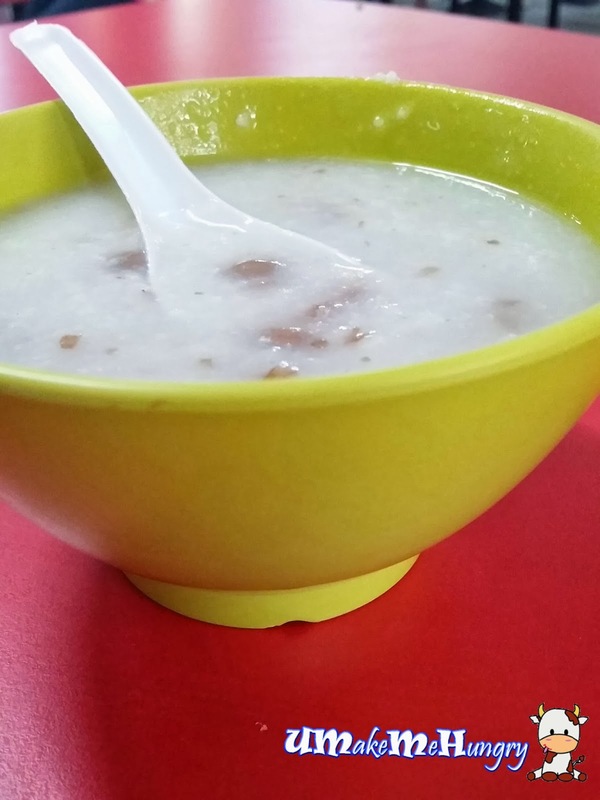 Fish & Peanut Porridge, the simplest meal over breakfast and well liked by the folks. I took a look at every table around me, I can nearly see that almost everyone was having a green bowl on their hand, sipping down the hot porridge carefully. Having ordered a bowl of Fish and peanut porridge and expected to be plain without much taste as it was only a dollar from the pocket. It was quite good with tiny bits of fish and peanuts were boiled till soften which explained why it was so popular among the seniors citizens. The taste had given me a little surprise. 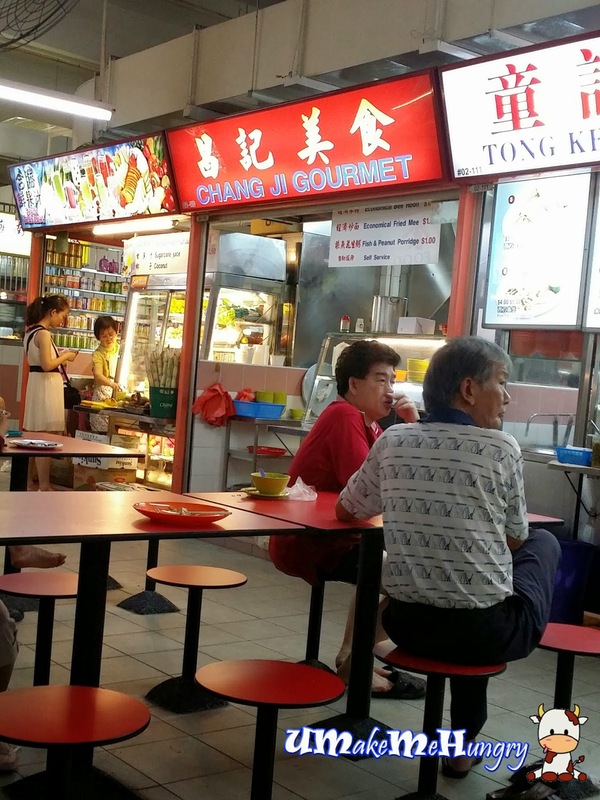 All in all, it was really value for money as most of the fish porridge wont not be sold at such pricing. Love such a bowl of comforting food!